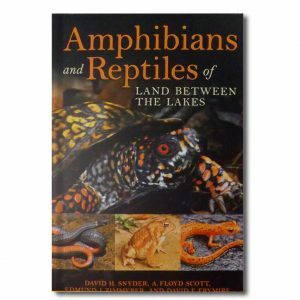 For the outdoor enthusiast, Land Between the Lakes National Recreation Area is a magnificent destination. 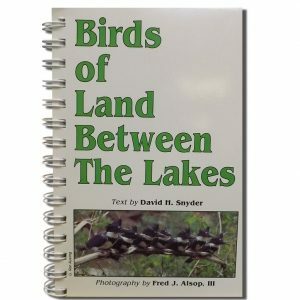 Whether you like to camp, boat, fish, hike, bike or just soak up nature’s beauty, this book is your key to unlocking a wealth of opportunities. 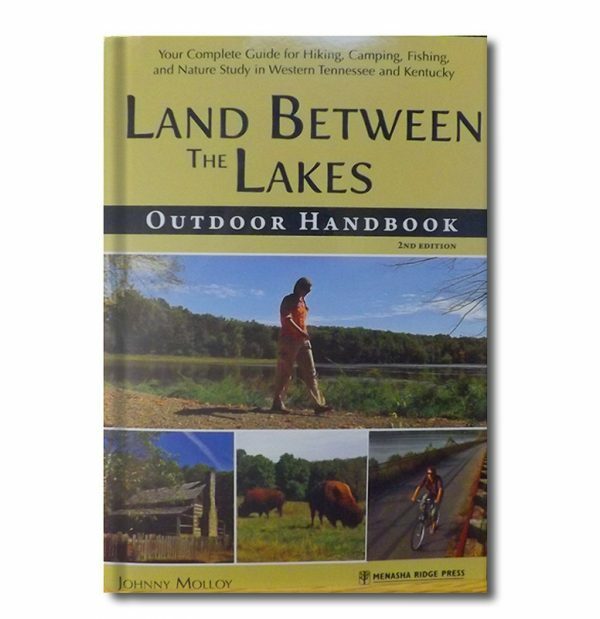 If you enjoy the water, Land Between the Lakes Outdoor Handbook, will show you the many fishing and boating possibilities on 200,00 acres of lakes, including launch areas, swimming beaches and the 85 mile long Land Between the Lakes Paddle Route. 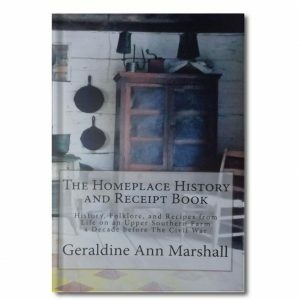 If you prefer to explore the 170,000 acres of land, this handbook provides detailed profiles of over 300 miles of hiking, biking and esquestrian trails as well as the eight campgrounds available in the recreation area. 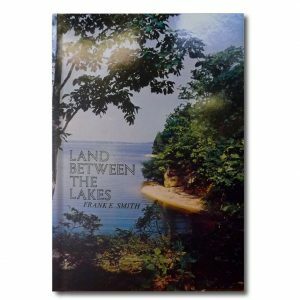 For those who want to enjoy the softer die of Land Between the Lakes, descriptions of scenic drives, picnic areas, and historic and natural attractions are included. Whether you visit for a day or an entire week, Land Between The Lakes outdoor Handbook is an invaluable tool for making the most of this extraordinary place.